When you partner with us for your SAP implementation, we assemble a customized team of technical and functional senior experts based on your unique business requirements. With more as a decade of proven business expertise of every member of our team, you can rest assured that we understand how to let the unique requirements of your company become reality. 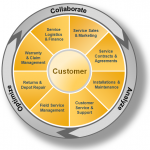 Our services are focused on the web & mobile channel around SAP CRM and FSCM processes. We work with you to turn each project over seamlessly and providing steady state support that continues to drive success long after implementation. SAP goes Multi-Channel with Web-Channel Experience Management 3.0 SP1 and enhances the web-channel framework to now include Web-Service capabilities. Using the newest server-side capabilities, ecomize has enabled the corresponding client-side mobile framework to rapidly consume and build lean mobile multi-device solutions. Ecomize has developed the very first cutting-edge mobile WCEM App to take full advantage of all the new features, and we invite you to experience this first hand on your mobile device. 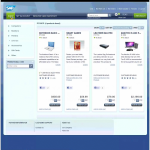 Contact us today to arrange a live demonstration for the Mobile Solutions and SAP's Web-Channel. We offer a comprehensive range of pre-defined services in a quick and efficient manner to lower your financial risk. The benefit for you is that these services are delivered on a fixed-price basis so you are not exposed to any of the risk of a project over-running. Our packaged services are designed to address basic delivery of technical services, which can be upgraded through a number of additional modules. 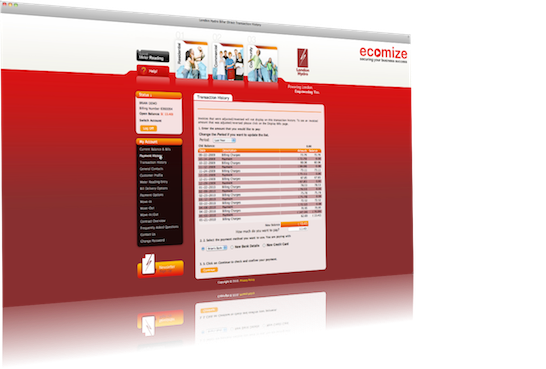 ecomize was requested in March 2010 for an immediate assistance as special expertise partner in order to review and revamp the implementation of SAP IS-U/UCES for their Internet E-service & E-billing strategy. 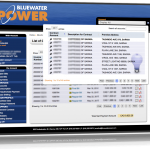 The utility company Bluewater Power challenged ecomize to deliver advanced and user-friendly utilities e-service solution as replacement of the outdated Standard UCES application. We delivered within an aggressive 9 weeks timeframe. UCES Pro Evolution is a kind of Rapid Deployment Solution based on the newest UCES release, but enables in parallel more functionality within your system compared to the traditional implementation approach, which introduces e.g. 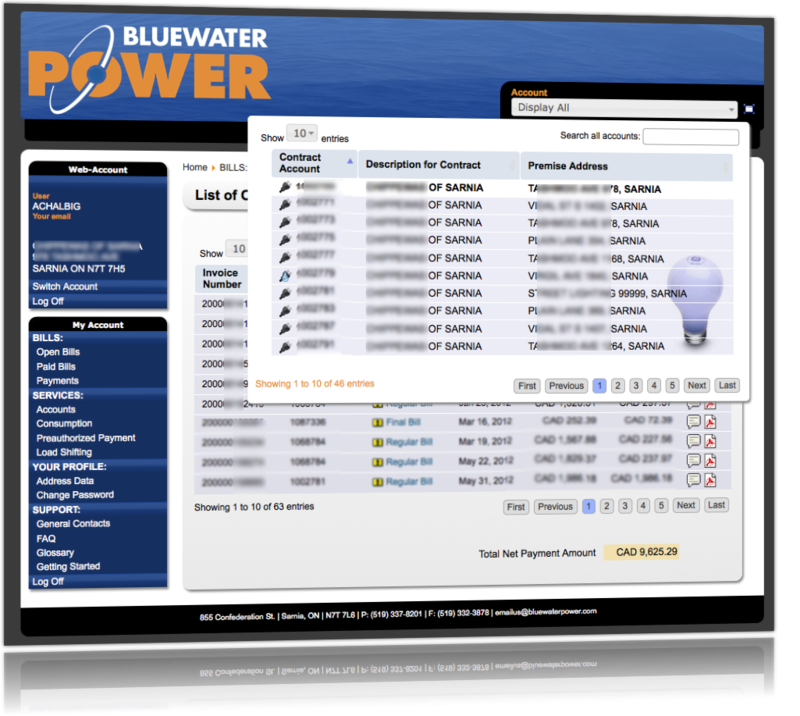 smart meter functionality, interactive consumption charts, content management system integration, UI template framework, increased usability / customer experience and a seamless integration to your company webpage.